Our new facility has everything needed and more! Registration is now open for this years Summer Camp. Click here to go to page and register. Our recreational gymnastics program promotes coordination, strength, balance, flexibility and confidence. We have a wide range of convenient classes to choose from for anyone wishing to participate. From the very beginner as early as 18 months, all the way through high school age kids. 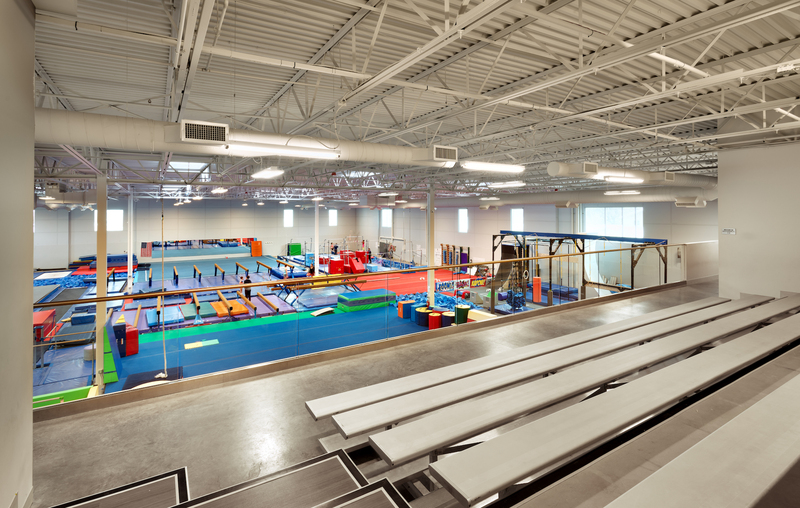 Olympus provides a safe and fun way to explore the awesome world of gymnastics. Olympus Gymnastics has the most successful team program in the state of Utah! 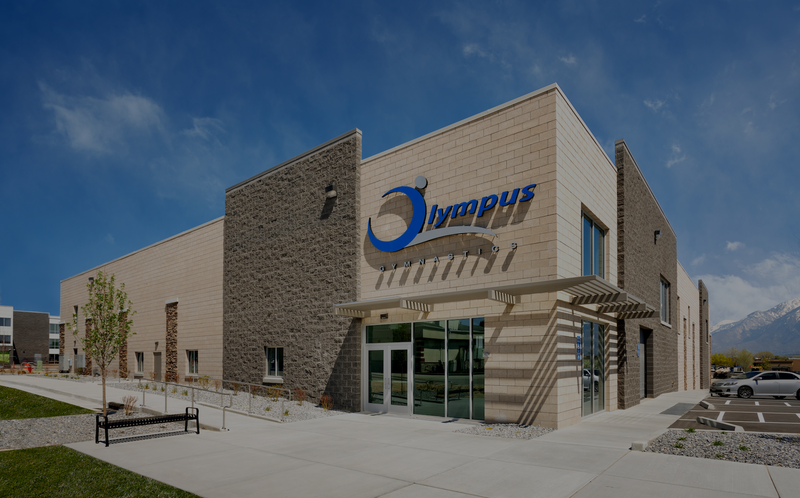 Olympus gymnasts have won more state, regional and national titles than any other gym in Utah. We have an experienced and knowledgeable staff to help your child reach her full potential. Our Ninja Experience classes are inspired by combining gymnastics, obstacle course training, and martial arts. It is fun and a unique way to focus your child’s energy. In this class your child will learn Strength development, Coordination, Self Confidence, Basic Tumbling, and so much more! NINJA EXPERIENCE CLASSES THIS SUMMER. My daughter has been attending Olympus since she was 3 years old. She is now 6 and the level of coaching you experience at Olympus is the very best/highest level. 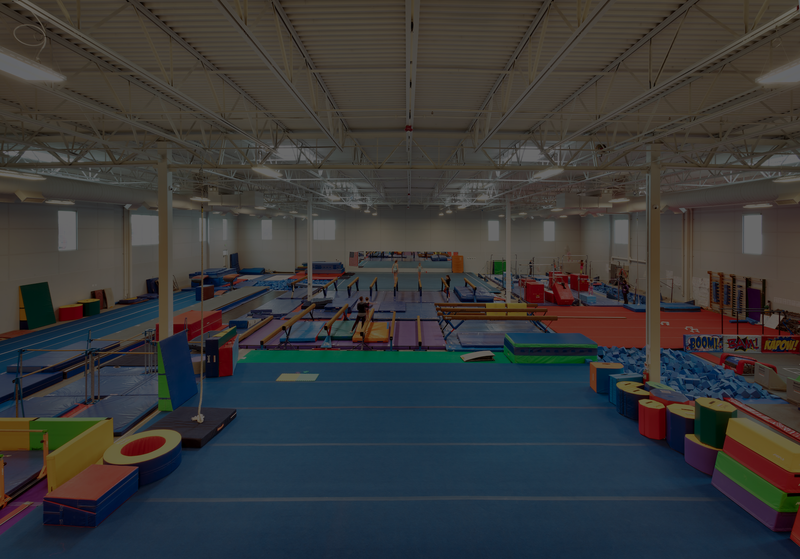 Their Team has some of the top gymnasts in the country and their facility is state of the art. After 3 years with Olympus we would recommend them to any of our friends and family. Olympus has the best gymnastics coaches I have ever had!! They made all my dreams come true!! They made it possible for me to get my college athletic scholarship!!! I love Olympus!!! I’ve had my daughter at Olympus for 6 years now. What she’s accomplished there is amazing. Great coaches and staff!